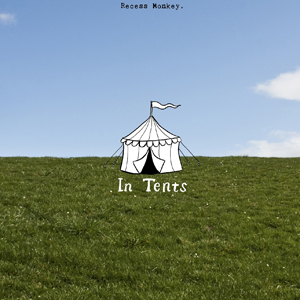 (1) “In Tents,” Recess Monkey – Sideshows, freaks, geeks, animals, magicians and fortunetellers … come one, come all – the circus is in town! 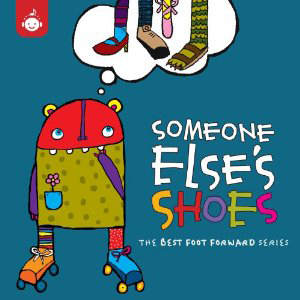 (2) “Someone Else’s Shoes” from the Best Foot Forward Series/Recess Music – Ah, empathy. Kindness. Respect. 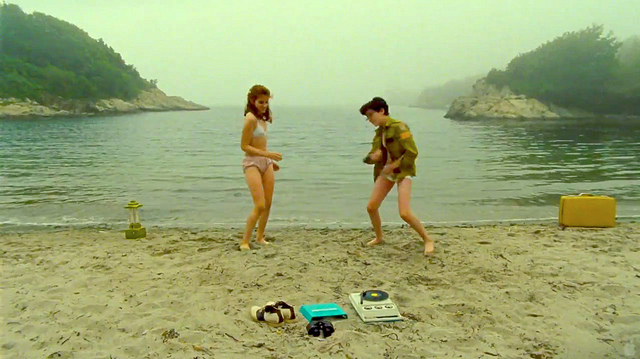 They’re not always easy concepts for kids, but they’re all encouraged in these 15 tracks. 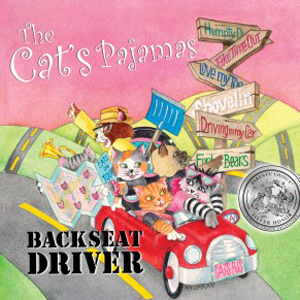 (3) “Backseat Driver,” The Cat’s Pajamas – “Juice box jams and car seat choreography.” Yep, that about sums it up. Great storytelling and funky grooves are great for road trips or just a jaunt to the playground. (4) “Picasso, That’s Who! 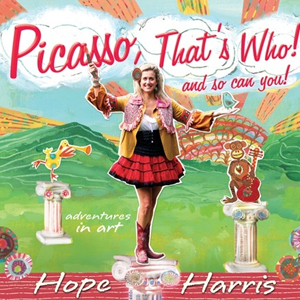 And So Can You!” Hope Harris – Each track spotlights a different artist from Bearden to O’Keeffe – exploring his or her style through lyrics and music. 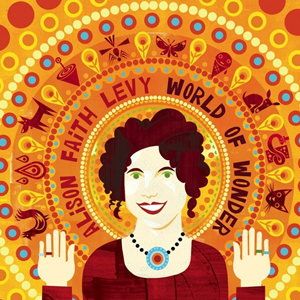 (5) “World of Wonder,” Alison Faith Levy – It’s preschool pop with originals and a few classics for good measure (“Itsy Bitsy Spider”). (6) “Sing Loud! 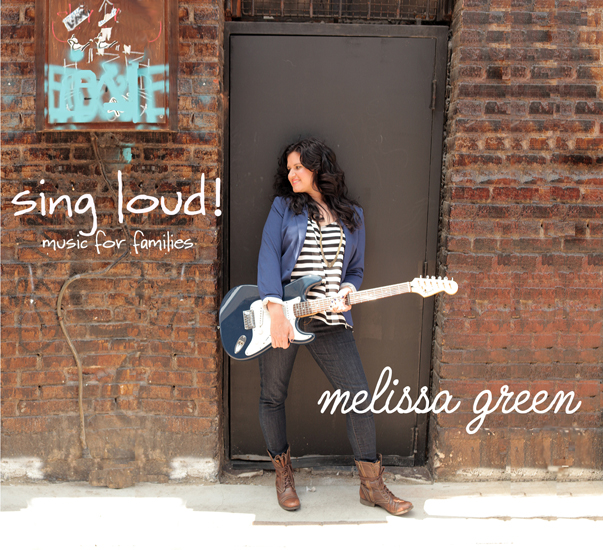 Music for Families,” Melissa Green – These are upbeat ditties the entire family can appreciate with some fun covers like “Free to Be … You and Me” and a quintessential summer jam, “We Got The Beat” (featuring Brooke Shields – Iknowright?!). (7) KinderAngst – These bratty bubblegum, pop-punk songs perfectly capture the sound of kids being kids. Frenemy jam “Let’s Play” has L7 written all over it. And holy smokes, Debbie Harry’s “Do It Yourself” is a sweet little ska tune. This will be in heavy rotation! Yea!! I am commenting!!! I can’t wait to play Kinderangst for my little guy.